Are you planning a trip to Krasnoyarsk and wish to stay at a hotel in the historic downtown? Is it difficult for you to make a choice among the variety of places of accommodation? We offer you to stay at the hotel «Dom Hotel NEO» which is situated in the very city center! The railway station, the city and territory administration, a great variety of theatres and museums, the embankment of «Enisey» river, the pedestrian area, boutiques and restaurants are in walking distance! 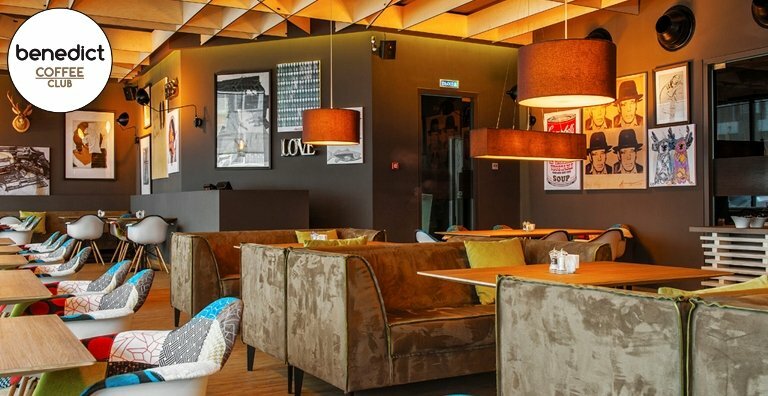 «Dom Hotel NEO» - incomparable atmosphere of style! 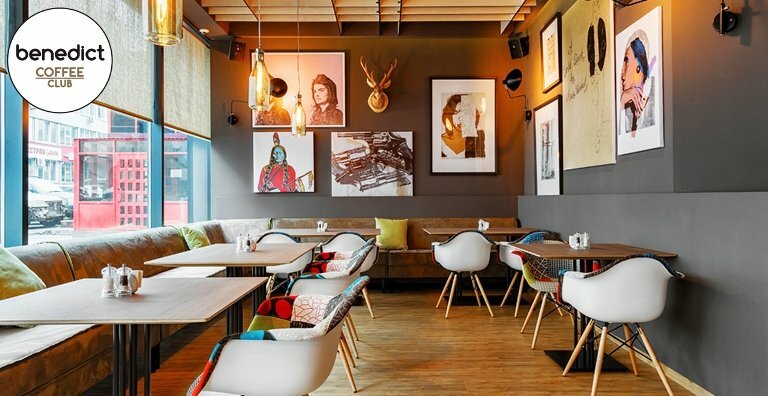 The design of the Coffee Club is made in the form of cosy atmosphere of an English café. Benedict offers you fast service and easy availability, where you can savour with a cup of nosy tea or coffee. Уважаемая Екатерина Андреевна, благодарим Вас за выбор нашего отеля и за оставленный отзыв! Рады, что во время проживания у нас все было на высшем уровне! Надеемся на скорую встречу - приезжайте! С уважением, Валентина Мальчикова Управляющий "Дом Отель НЕО"